Free parking is available at many locations throughout Santana Row. During poor weather conditions Santana Row will provide mall goers with a complimentary loaner umbrella. Valet parking is also available one block from our location at the Hotel Valencia. VTA is available for our patrons use. 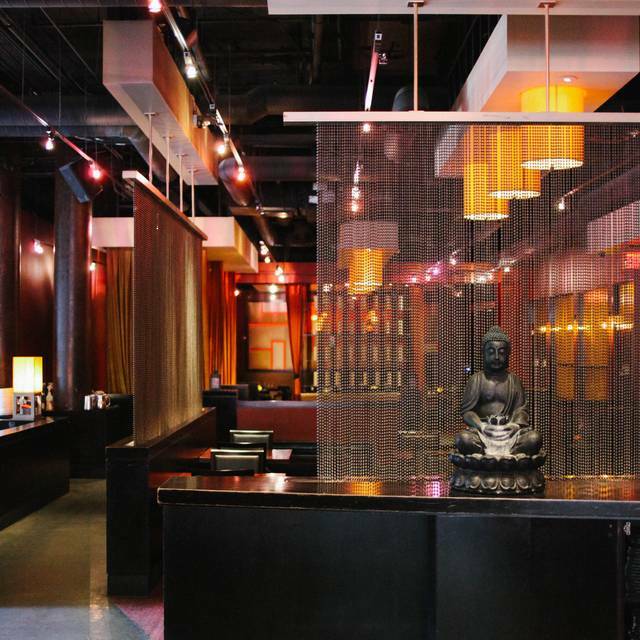 No event is too small please inquire about our banquet rooms, private lounge and patio events. For all inquiries regarding offsite catering please contact our Special Events Coordinator for details. 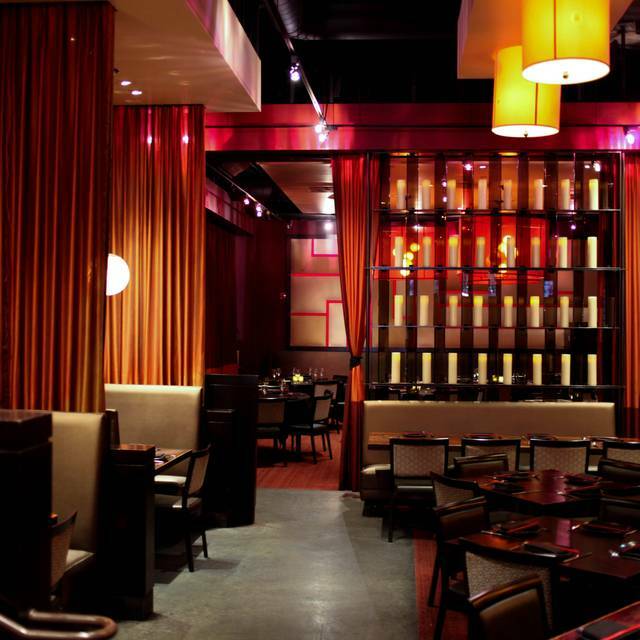 Sino, the second endeavor of culinary artist Chris Yeo, was envisioned to entice the palette with the tradition of Dim Sum and the wonders of modern Chinese cuisine. Grand in scale, Sino offers an intimacy and sensuality that is unparalleled- from the warmth of the dining room adorned with billowing crimson curtains and layers of gossamer, to the plush and luxurious appointments of the lounge where comfort and beauty beckon you to stay a while. The hostess tried to call us over to our table by waving her hand and moving her head..not by calling our name which annoyed me. I am not a college buddy, I am a paying customer please address me as such. Secondly we arrive at the table and she gives us one menu, when we asked for a second menu, she responded sorry we don't have anymore. How can you run out of menus? The restaurant wasn't even busy.. Thirdly my husband asked for a drink off the cocktail menu, to be told they ran out of the alcohol that was in the cocktail he wanted..?? Seriously? Not a good experience. Will not be rushing back here. For the record, I’ve been here years ago and it was better. This time, we get there and they seat us at a table where there is a lot of traffic going by. That would have been ok, but the table was very wobbly. I see some vacant booths around us so I go ask the person that seated us to move us to a booth. She says no. I didn’t reserve a booth. I didn’t know I needed to. I told her my table was very wobbly. She says she will seat me at a new table. I go back to my table and wait. No one comes except my very nice waitress. My girlfriend says let’s just eat. We do. Food was fine. Waitress was attentive. We just had to make sure our food didn’t wobble off the table. My friends and I always enjoy the food and service at Sino! However, on this particular visit, our service and attention from our server Marissa were sub-par. The runners who brought our food were good and timely, but we kept having to look/wait for Marissa to ask for more water or order something else from the menu. She seemed to rely on the runners to balance out her lack of attention, as she would often walk by our table without checking to see if we were ok. We would have liked to order more, but she didn’t seem interested in offering that to us. We will still come back to Sino eventually, and hopefully we’ll get a better server. The food was great, the service and ear-splitting music not so much. We had a reservation, but the too-cool-to-care hostess and wait staff made us wait quite a while to get food. The volume on the music made the meal a screaming match-- seriously guys, it's ok to be loud in the bar, but turn it down in the restaurant. Staff is very friendly. Server was very attentive. Food was good. 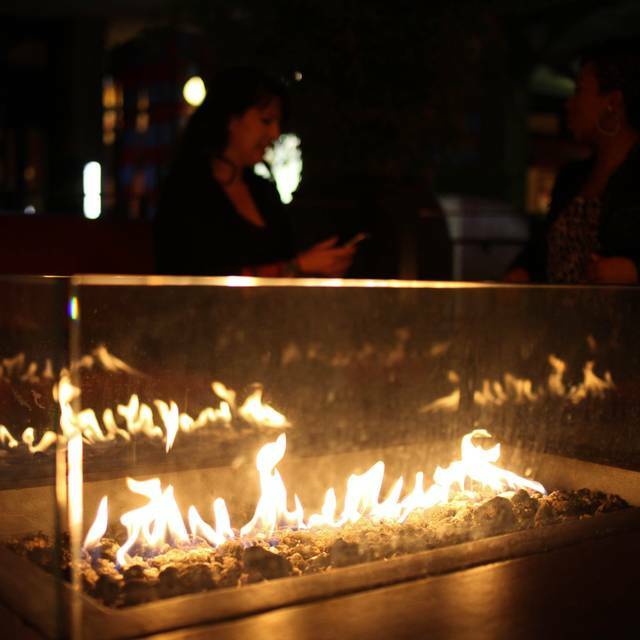 One of our favorites in Santana Row. Love this place. THERE WAS 6 IN OUR PARTY, WE SAT IN THE BAR AREA FOR LUNCH AND DANIEL WAS OUR WAITER, HE WAS GREAT. VERY FRIENDLY AND HELPFUL. HE MADE OUR EXPERIENCE VERY PLEASANT. This restaurant used to be hip and nice with great nights for a weekend and fantastic food. Off late, the food quality is terrible. The mushroom dumpling we ate was delish other than that everything was less than average. Also, this is a place where you see skimpy clothes and a different kind of a crowd, don't understand why they don't put a board 18 or above because off late families with kids are coming in and its kinda weird. This is my favorite restaurant in Santana Row. It's pricey, but the food and service are impeccable. Surprisingly uncroweded for lunch, very quiet, did not expect that! 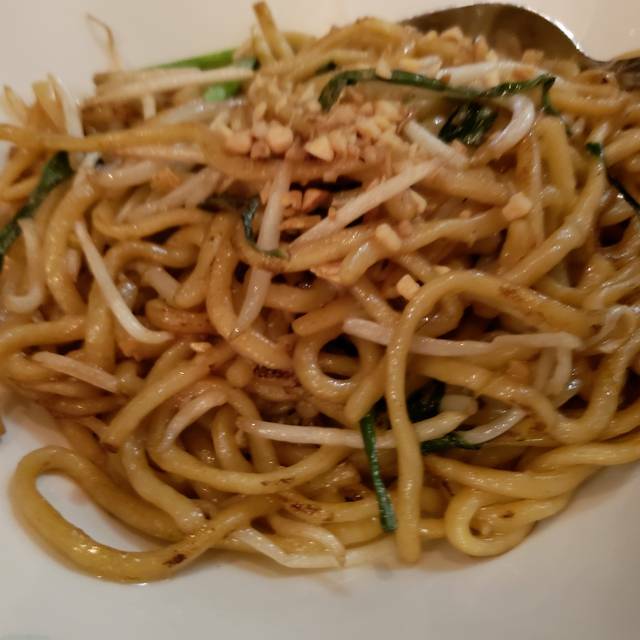 Food was terrific, service wa excellent. Been going here since they first opened. Haven’t been in about 6 months perhaps chefs have changed. Went for dim sum, shrimp and chive pan fried is half the size it use to be and was over cooked. The service was good but at the end she forgot our dessert, not very professional. The hostess was great and we got the table we requested. I hit they get the food situation fixed. Sit in the back booths if you want to be able to have a conversation with people at your table. First visit, loved this place! Great atmosphere, quality food and overall a lovely place for dinner. We spent $40 for two glasses of wine and two Stella beers, which seemed a bit high. Check with tax and fair wage surcharge came to over $100 for the two of us - again, a bit high with us just ordering three of your lower priced items. But food good and do was service. Not really family friendly and its super dark, which made me think it wasn't clean. Loud atmosphere, slow service. Food quality should be better based on the high menu prices. Although they didn’t have the whole fish. The food was great and I enjoyed it overall. For a Chinese New Year's celebration with my 90 year old Chinese father, this was way too loud, more like a night club than a restaurant, very expensive for the small portion size dishes, and more like PF Changs than an authentic Chinese restaurant. Food was over salted, tiny portions, and very much Americanized. The servers should have made recommendations for a party of 6 to make sure we had enough food and recommend either a double portion or 1 1/2 size portions so everyone could have a taste! This might be good for a date night with 2 people, but not for family celebrations. Really good food! Kind of pricy, but well worth it! And have a good playlist of music. Good restaurant for a date night. Basically the waiter forgot us. I'm not a fan of waiters who don't write down your order and restaurants with separate food delivery teams from wait staff. Literally nothing was right. Server was hard to reach because she didn't come by the table often. Hadn't been here in a while, so we were happy to find that they still have the same excellent food. 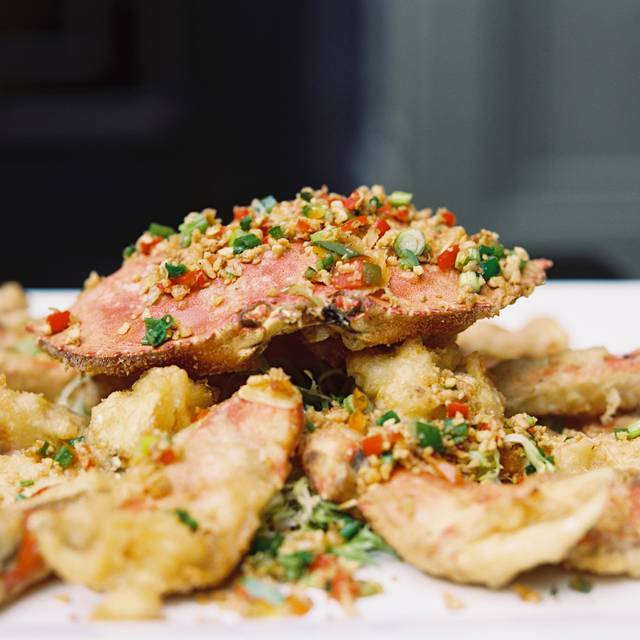 The salt and pepper crab is the bomb! Our server also took good care of us. But it was a bit disappointing that the prices have gone up quite a bit. And on top of that there is now a 4% "fair wage" charge added to all bills. I agree that servers should be paid a reasonable wage, but hitting up the customer with yet another fee is not the way to do it. The food and service were good, as well as the ambiance. The noise level in the section we were was low. Started great, then as it got busy, the service was not at prompt. The noise level made it hard to hear each other. 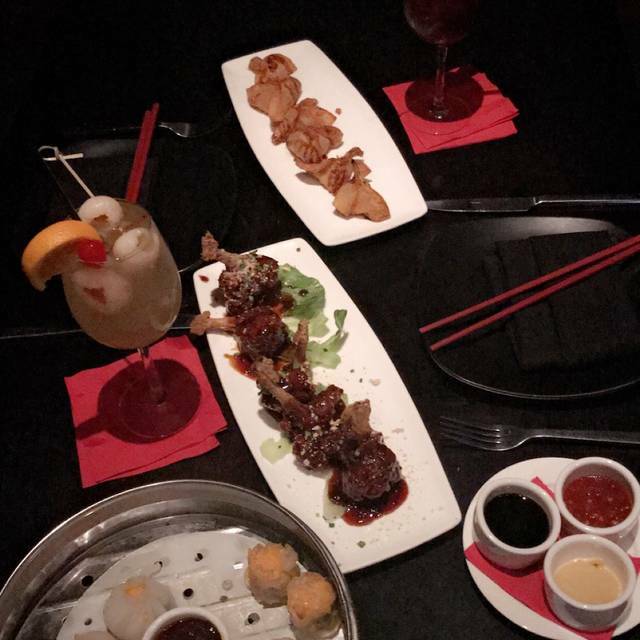 The cocktails and potstickers were great! Jenny was a great server, friendly and very accommodating. The food was really good. Bok Choy and mushroom dumplings divine. We had another great meal at Sino. The service was great. Thank you for holding the table. Sorry I was late because of the rain. Loved our experience. Our friends loved the restaurant as well. Never disappointed at Sino, good quality and taste are always on point. Looking forward to our next visit. Thanks! 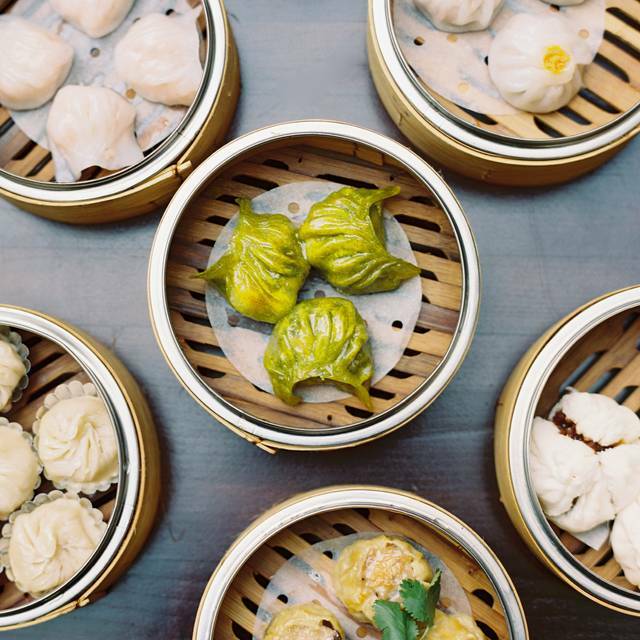 What better place to have dim-sum than Santana Row! What a wonderful place to have my 65th birthday party! 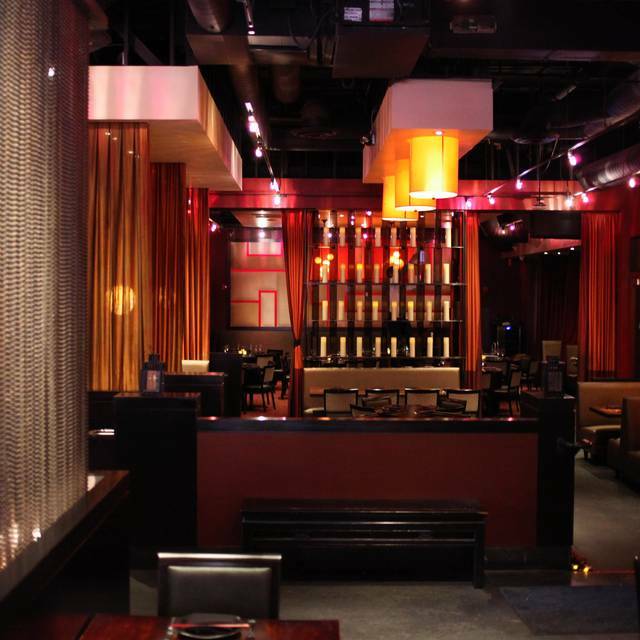 Great authentic Cantonese food, great service, great ambiance and very clean bathrooms! A wonderful place for a special occasion or any time. We were greeted immediately by a friendly and warm staff. The food was absolutely delicious and we were well taken care of. 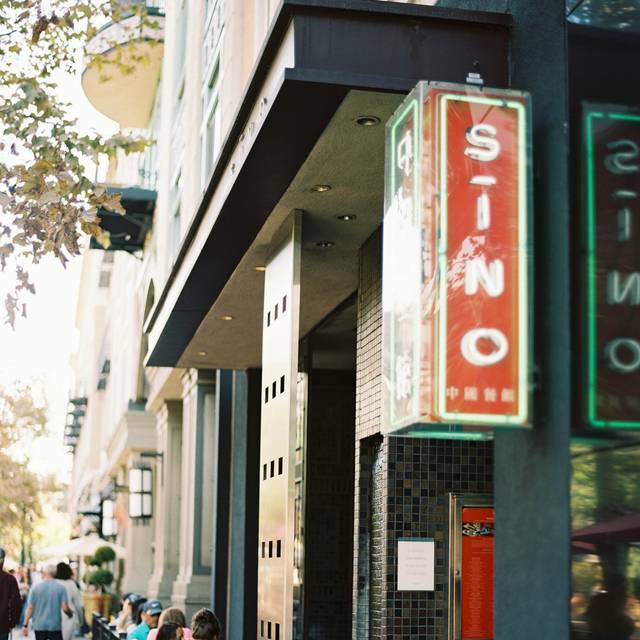 I used to like Sino but it has lost its allure as a date or fun spot, and turned into a large group or family diner. There was a device on the ground which guests kept tripping over. The hostess didn't even notice. And when we pointed it out, she didn't know what to do with it. We told her to remove as it was a hazard! The place was filthy all around. All toilets stuffed with paper and dining room floor full of food from babies. Old decor and furniture. Food remains good but ambiance pretty bad. Great food. Good drinks. Very good service. We ordered salad, variety of dumplings, beef chow fun, peking duck and dessert. The Peking Duck didn't taste or look like duck, not good. Priced at $49, i'd avoid ordering that at all costs. Everything else was great. When we arrived we ordered a glass of prosecco and a glass of red zin. The bar was out of BOTH wines??!! This was NYE and you don't have your bar fully stocked? That was disappointing for sure. Overall, we had a fun, tasty NYE dinner, with a friendly waiter and excellent service. Very good Chinese/Asian food, great for sharing amongst 6 of us, so we all get to try something of everything. Staff were very friendly and even moved us to another table in the back a little, further away from the roaring load and pumping music. This place is really an ultra lounge club/bar, with an attached restaurant, so really not a good fit for large groups as you can’t have a conversation with others at the table unless you are all the way in the back! Good food, but the service is a bit slow so make sure you leave some extra time. We are vegetarians and had told that multiple times to the waitress. We still got Brussel sprouts with meat. My entire family is vegetarian by religion and choice and it ruined our holiday dinner. Also it was too noisy as we were seated near the lounge area and they would not move us to a different place even though there were tables available at the back. The worst holiday dinner of our life.